Lorie Marrero is a spokesperson, nationally-recognized organizing and lifestyle expert, and contributing editor to Woman’s Day magazine. 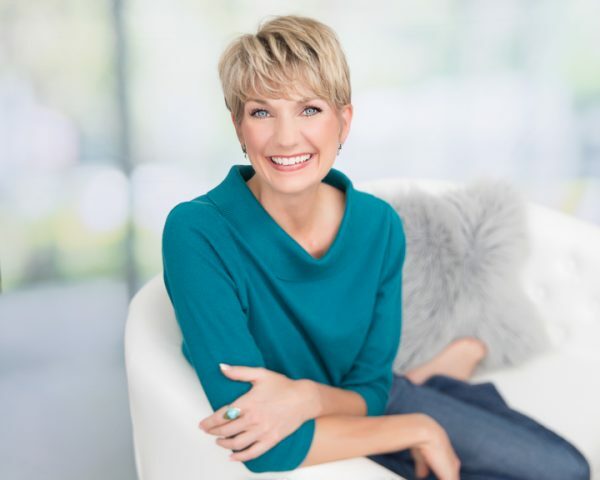 She is available for SMT and voiceover work on lifestyle product campaigns, those centered on organizing your life and your home, navigating life transitions and seasons, as well as more business-focused campaigns that introduce new home office products. She’s served as a spokesperson for Goodwill Industries International, Walgreens, Swingline®, Staples®, Microsoft, Brother, FedEx Office, and others. 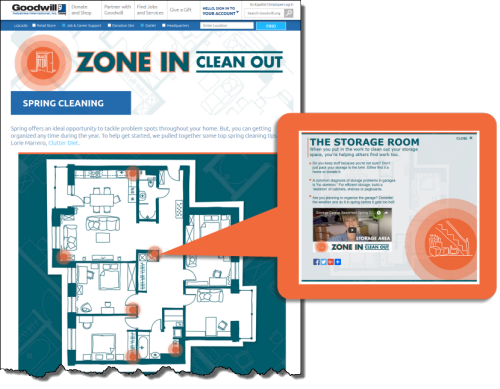 And, if it is important to you that your message connects authentically to the audiences that matter most, then Lorie Marrero is truly an ideal partner for your next campaign. 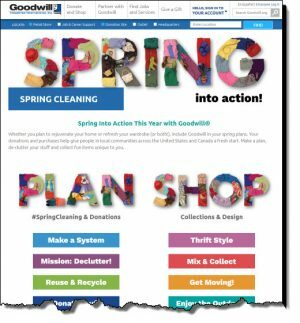 Goodwill Industries International® Spring Cleaning Campaign 2016 featured 6 hotspots with Lorie’s video tips on click. 2017 campaign again included Lorie’s videos and articles, and Lorie also voiced 9 in-store and external radio spots.